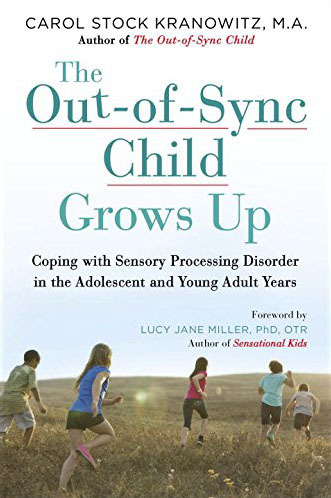 The long-awaited follow-up to the million-copy bestseller The Out-of-Sync Child, presenting information and advice for tweens, teens, and young adults living with Sensory Processing Disorder, and their parents. The Out-of-Sync Child Grows Up will be the new bible for the vast audience of parents whose children, already diagnosed with Sensory Processing Disorder, are entering the adolescent, tween, and teen years, as well as those who do not yet have a diagnosis and are struggling to meet the challenges of daily life. 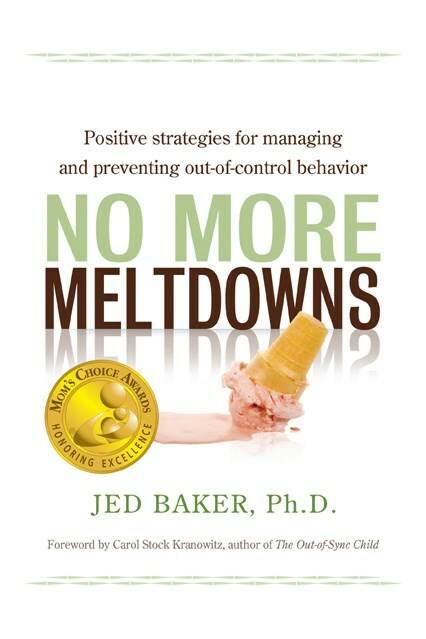 This book picks up where The Out-of-Sync Child left off, offering practical advice on living with SPD, covering everyday challenges as well as the social and emotional issues that many young people with SPD face. 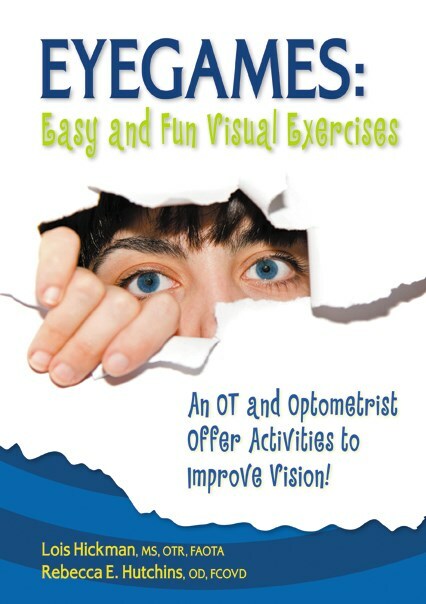 Topics include strategies for coping with the sensory aspects of grooming, social lives and dating, playing sports and music, and other issues, as well as how to find support and help from loved ones, occupational therapy, and other resources. Carol Kranowitz’s insights are supplemented by first-person accounts of adolescents and teens with SPD, sharing their experiences and hard-won lessons with readers and adding a powerful personal dimension to the book.